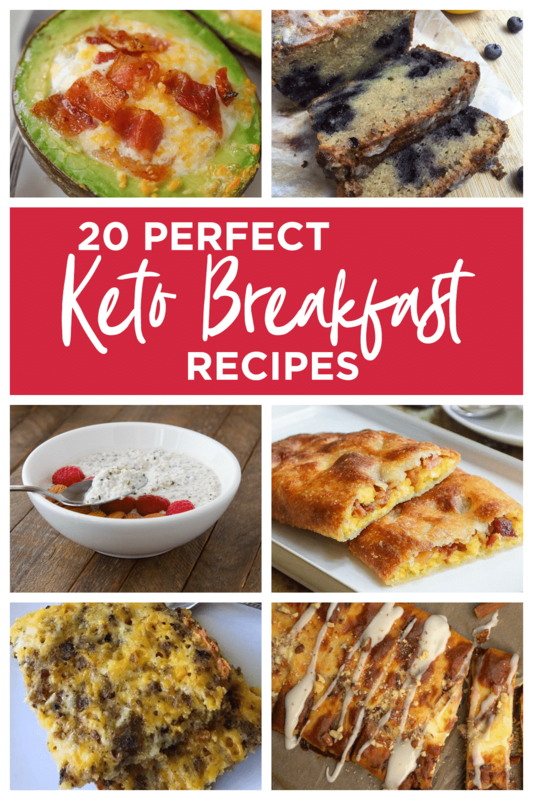 When you need a little variety at breakfast, check out these 20 Perfect Keto Breakfast Recipes for inspiration. Breakfast isn’t just about eggs and bacon. They may be our most popular choices on the keto diet, but they aren’t the only options. This list has some delicious ideas that think outside the box. 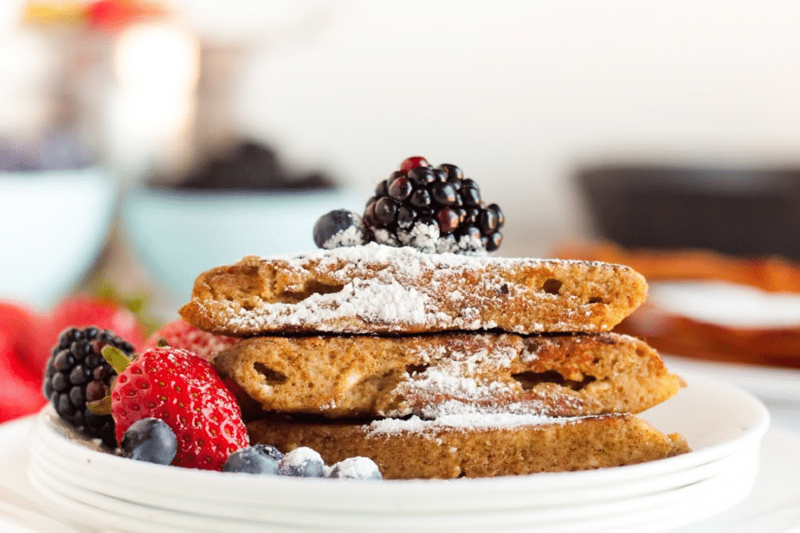 Add variety to your breakfast with these great recipes! 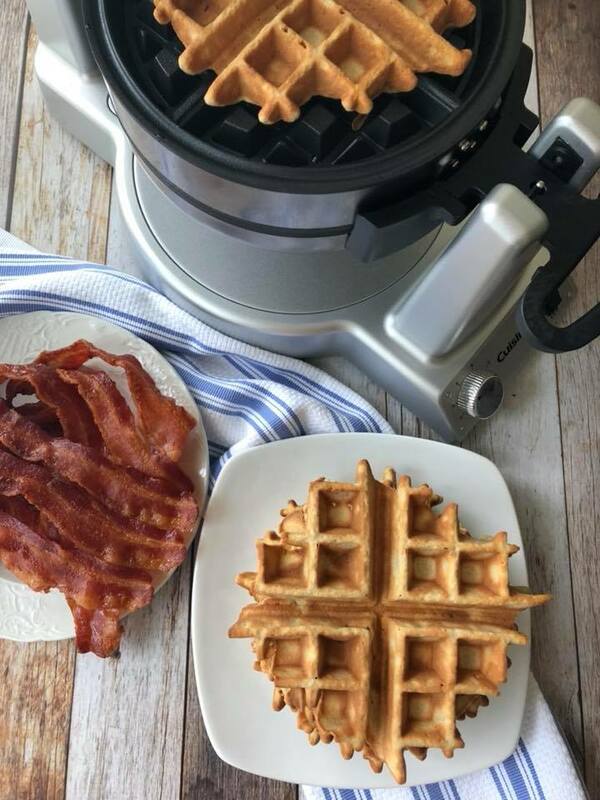 For many, finding a variety of Keto Breakfast Recipes can be a challenge. Most start by eating eggs every day but soon grow bored of having the same breakfast each morning. Although I don’t eat breakfast most days, I do love a little variety on the weekends when I do. 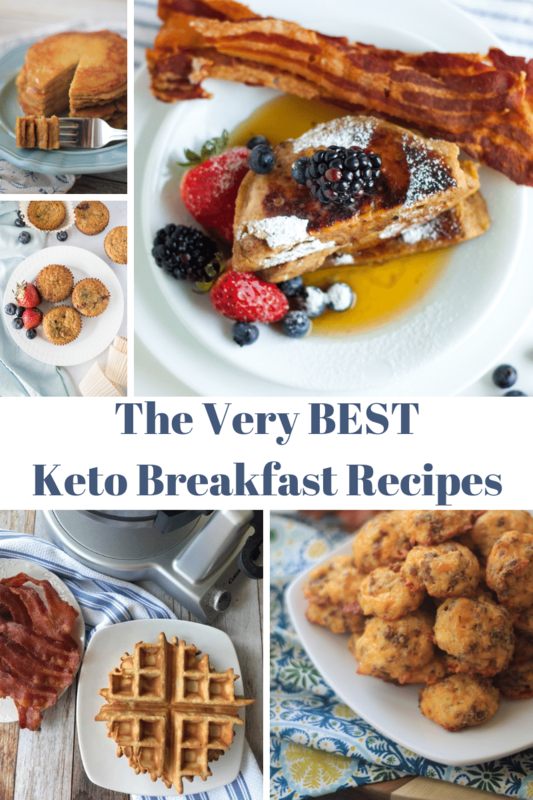 On Saturday morning my hubby makes bacon and eggs while I make delicious keto breakfast recipes like Keto Frech Toast, Sausage Balls Puffs, or Low Carb Blueberry Bread. Being able to enjoy a variety of foods while following a Ketogenic diet helps me to stay on track and not to get bored. 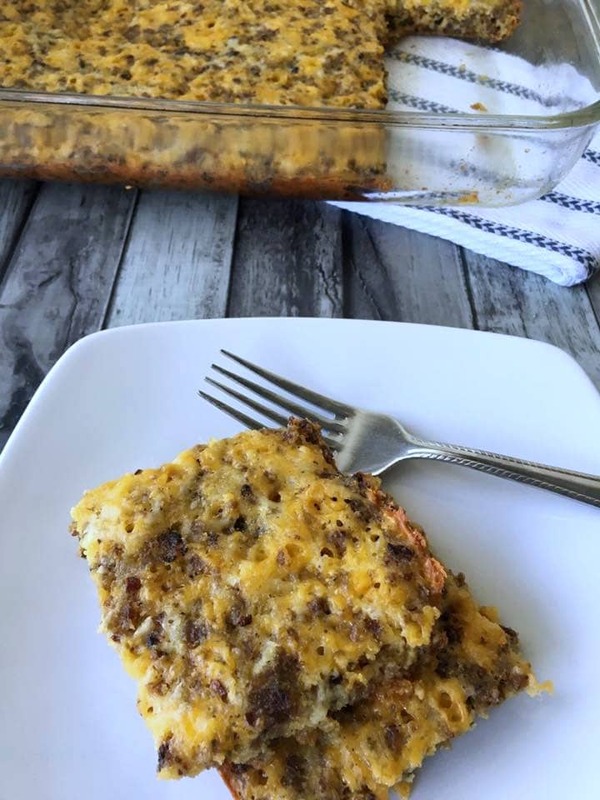 Many of these low carb breakfast recipes can be made in advance to cover breakfast for several days during the week or frozen. One of my favorite Keto breakfast recipes is Pumpkin Cream Cheese Muffins. These mouthwatering muffins are amazing with a nice pat of butter on top to enjoy with a cup of piping hot coffee. If you aren’t already following my Easy Keto/Low Carb Recipe Page on Facebook where I post all my new recipes, you can join here and follow me on Pinterest here. If you are just getting started following a keto diet and would like more information, there are tons of fantastic resources. Amazon has several great books you may want to check out here. It’s all about learning what works best for you and your family. Kasey, Thanks for posting meal plans and recipes. Is there a place/way to simply print a weekly plan? I am distracted with the ads and maneuvering the site. I eventually give up after searching a few minutes. Maybe there is a better way to do this? Hi Karmin, the only way that I can spend hours upon hours creating recipes and meal plans and give them all away for free is through ads on my site. Without those ads I would be working 40-50 hours a week and not make a dime. I help support my family and any time away from them must be justified through earning income. screenshot them. thats how i do it so you can go back later. you dont have to keep starting up the phone that way. do you know how? Can I use monk fruit instead of swerve?